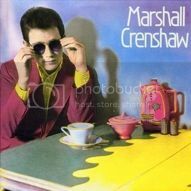 It has been a while since I have featured the music of Marshall Crenshaw on the blog, so I thought this might be just the right time to do it. As I went to visit my sister last week, I was reminded that she and I would go see concerts often, hearing several of our favorite performers. Those shows included Howard Jones, The Cure, and Marshall. Marshall was making music that was very American, and very 'singer/songwriter'. His songs were smart, fun, and bold, with a great awareness and respect for some of the great Rock and Pop performers of the past. To take a look at this wonderful artist, I decided to take songs off his first three album releases from thirty years ago, and share them with you. Left to right: Album covers for 'Marshall Crenshaw', 'Field Day', and 'Downtown'. Before Marshall set out to record his debut album, like many songwriters, he made demos of his songs. 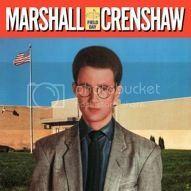 In 1979, he recorded "My Favorite Waste of Time", using the name Marshall Crenshaw & the Handsome, Ruthless, and Stupid Band. As a song, it is so very much like the kind Marshall liked to make, with smart lyrics that turn a phrase around. It was recorded by Scottish artist Owen Paul in 1986, and it went to #3 on the UK Pop charts. In 1983, it was recorded by Bette Midler for her 'No Frills', which was a great album! Oddly enough, it was never officially recorded by Marshall, but the demo is still around, and was included on the 2000 compilation, 'This Is Easy! 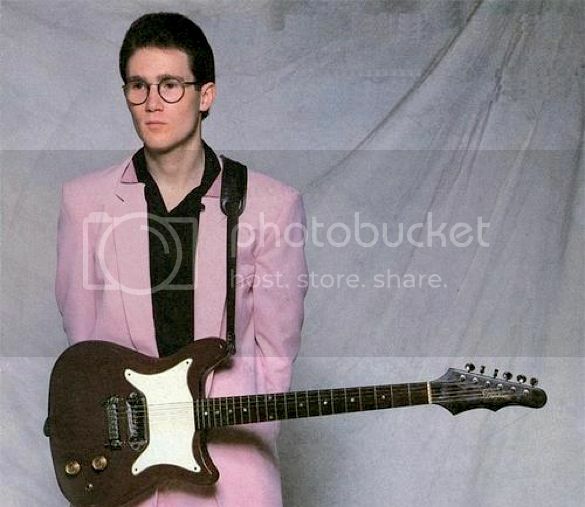 - The Best of Marshall Crenshaw'. This is "My Favorite Waste of Time". A song that still remains one of my favorites from the time was recorded for the eponymous debut, released in 1982. "Someday Someway" had a great sound, a bit retro but never old-fashioned. For me, the song had a sound like a modern day Buddy Holly. The beat is inescapable, and I involuntarily begin to dance the minute it starts to play. Love is never easy, and it is even harder when communication is an issue. This is Marshall singing "Someday Someway" on the David Letterman show in 1982. Marshall's second album, 'Field Day', was released in 1983, and Marshall avoided any sophomore slump with exceptional songwriting. With songs like "Our Town", Monday Morning Rock", and "What Time Is It? ", the great songs seem to line up, one after the other. But it was "Whenever You're On My Mind" that proved to be the hit single, spending 14 weeks on the Billboard Hot 100 chart. I just recently found the music video for the song, which I didn't know existed before. So I hope you enjoy the official music video for Marshall Crenshaw's "Whenever You're On My Mind". 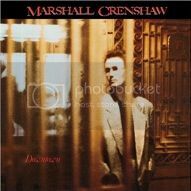 'Downtown' was released in 1985, and is one of my favorite albums from Marshall. It had a stronger Rock vibe, and was a bit more intense than the previous two. The production was also amped up a bit, with more layers to the sound, which I just loved. My favorite song off the album was the first cut, "Little Wild One (No. 5)". The song is delicious, and 28 years later, I still find it addictive. I can't play it just once, I hook myself up several times in a row. Hit play and tell me "Little Wild One (No. 5)" doesn't get you getting your groove on. As a collection, many artists would love to be able to claim these four songs during their career, let alone in the early part of it. 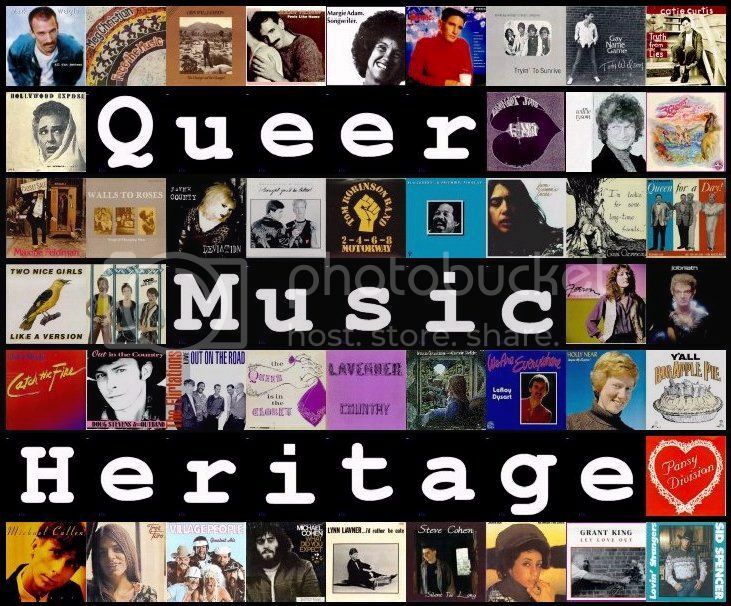 Marshall has an incredible catalog of songs from the last couple of decades, and will continue to wonder why more people don't sing them. But I am also very happy to know that Marshall not only wrote them, but also sang them. And in the 1980s, I was lucky enough to heard him perfom many of them! 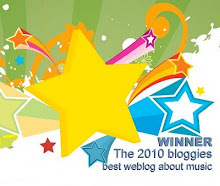 To learn more about Marshall Crenshaw, visit his official website. You can also 'like' him on Facebook, and 'follow' him on Twitter. Don't Be Scared... Too Much!